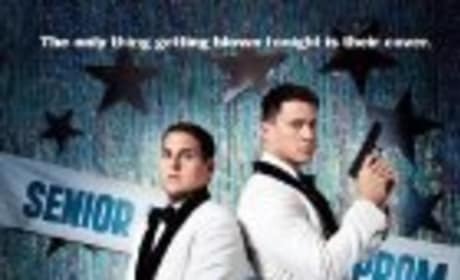 The poster for 21 Jump Street has premiered. Jonah Hill and Channing Tatum star in the flick based on the 1980s hit TV Show. 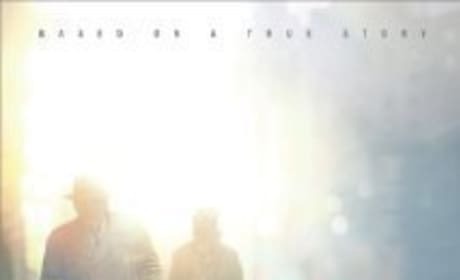 This is the movie poster for the film "Project X". 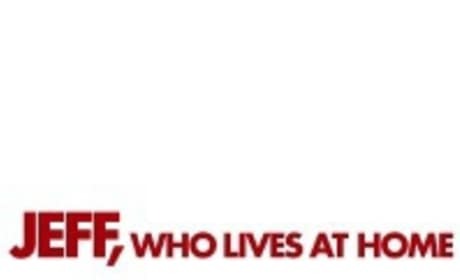 This is the poster for "Jeff Who Lives at Home". This is the movie poster for "Being Flynn". This is the poster for "Think Like a Man". This is the movie poster for 21 Jump Street. Mark Wahlberg steals the movie I Heart Huckabees. 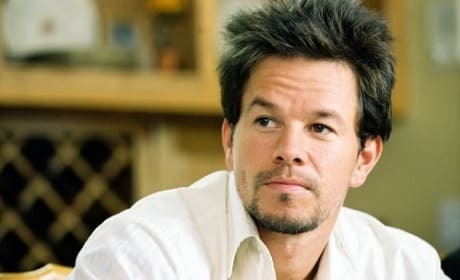 Wahlberg showed comic range and dramatic chops in I Heart Huckabees and is one of his best films. 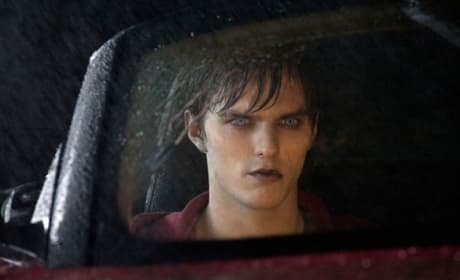 Warm Bodies stars Nicholas Hoult as a zombie who has his heart set on a certain female. Teresa Palmer co-stars in Warm Bodies as his love interest.